Are you the father of the bride, the best man or the lucky one who got a promotion? In life, you will find many opportunities to hold a speech. Culture also dictates if you have a certain role at a party, you ought to give a toast. But, how exactly do you deliver the speech of the night? 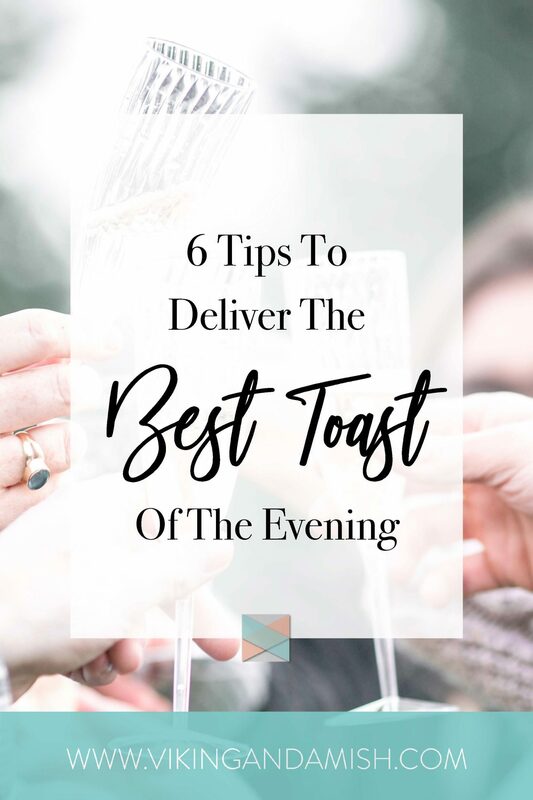 Here are six tips that could help you deliver the best toast of the evening. This post may contain affiliate links to products and services we personally recommend. It helps us keep my blog up and running. Read the disclosure policy for more details. Before writing down all the funny punch lines you can come up with you should decide what the key message of your speech should be. For people to remember it has to be “about” something. Thus, your primary obstacle to figure out is if the audience only remembers ONE thing from my speech, what should that be? One sentence. This technique is the same technique used by reporters when writing news articles. Before writing the body, they decide the focus of the article by writing down ONE sentence that sums up the entire objective. Why is this important in a speech? Because it is painfully awkward to sit through a toast with no purpose or direction, where you end up having to toast to something that doesn’t mean anything. Thus, you should decide what your focus should be before you add all the other points. Say you are giving a toast at a wedding. You want to say many things to the couple, but a toast has to be short. The thing you want the couple to know above all else is that love is gentle and kind. Then write that down: “Love is gentle and kind.” After doing that, you should use your focus sentence to remain on point the whole way through. This tip is super simple but very helpful. For some dumb reason, I happen to always be the one at the table with the empty glass when we are about to toast. And I’m not alone. By the end of toasts, you will often see three or four people at the tables quickly trying to fill their empty glass before the toasting ends. Sometimes, because glasses are filled in such a hurry the toast ends up being a very wet toast. This is easily avoided. 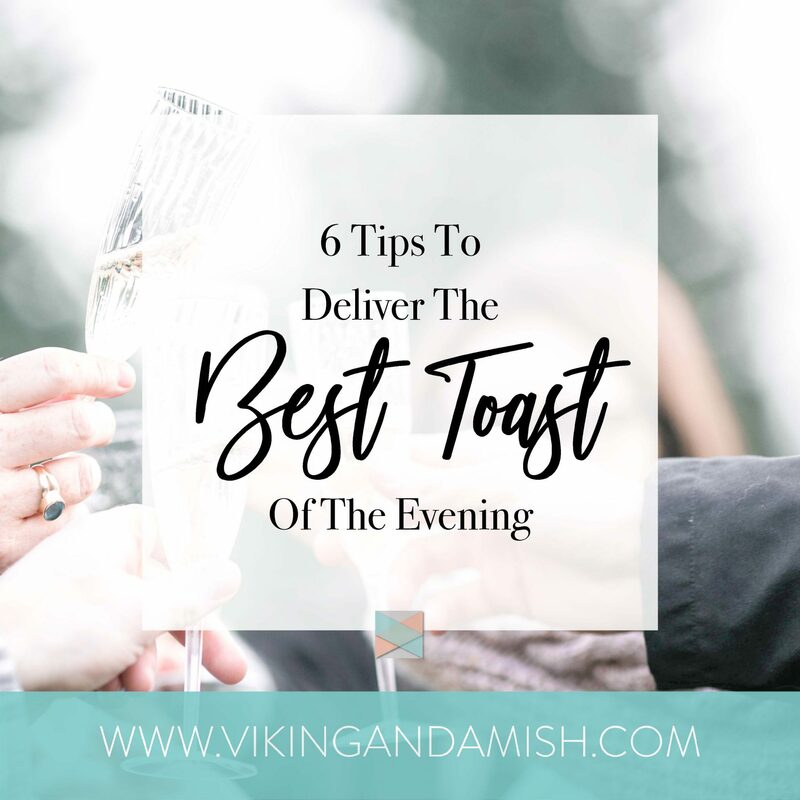 As the speaker you can begin your toast by reminding people that by the end there will be a toast, meaning they should fill their glasses now. Immediately, crisis averted. This doesn’t have to be an awkward public service announcement; just a little remark that helps save spilled wine and the tablecloth. 1. Introduction; (remind your audience of the relationship you have with the honoree). 2. First main point (typically a story that show your goodwill towards the honoree). 3. Second main point (traits that are admirable about the honoree). 4. Toast (toast to the admirable and noteworthy traits of the honoree and to what those traits will bring in the future). Based on the traits and characteristics of the honoree deliver a sincere and well-meaning wish as part of the toast at the end. 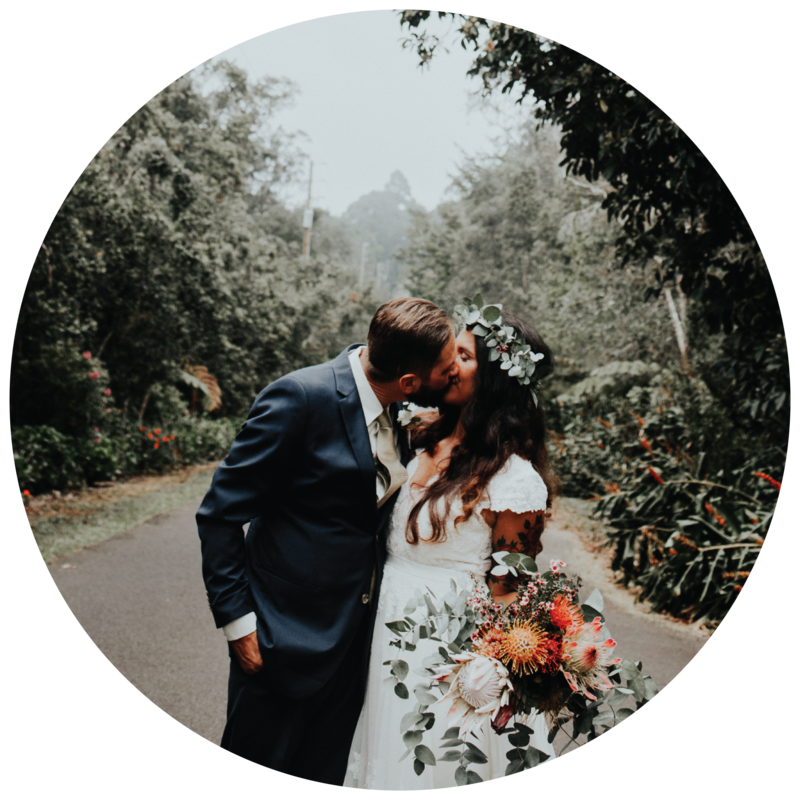 For the sake of this blog, I have referred to a person called “the honoree,” however this structure can also be used to give a toast at a funeral, an office party, a fundraiser, a birthday, etc. A toast is supposed to be short. Thus, there are no more than 2-3 main points in the toast, and each central point all lead back to your key message. A thing to note is refraining from inside jokes and embarrassing stories. Though they might be funny, they are appropriate for private settings. Also, the common denominator for a toast is honoring a person; thus, there is an honoree. As your speech is addressed to them, address them by their full name in the begin is custom. People seldom become excellent in a skillset without spending time learning how to do it well. Much like any other skill, you could acquire, giving a toast is a skill that requires time to become good. If you do it enough times you will become more fluent in this skill and you will know what to expect. This will make it much easier to prepare for when you stand in front of a whole party. Like many other skills, there is a book written about it— actually, there are many. One that I would recommend Toastmasters Secret: A Practical Guide to Become a Competent Communicator in Public Speaking. It’s an easy read, but it gives you a lot of practical tools that are very helpful in your speech writing preparation. The book costs $5.99 on Kindle, which is a good price. It’s a concise and useful book, that you can use again and again as you become the speaker that everyone is waiting to hear at parties. The good thing about toasts being short is that they are easier to remember by heart. In your introduction, you reminded your audience to fill their glasses and next what type of relationship you have/had with the honoree. As you come to the body of the toat it’s time to reach deeper. This means you have certain aspects you should cover. Maybe you wrote down the speech word for word. This is a good way to make sure you cover everything you need and want to say. But when it comes to practicing the toast, you should attempt to make the sentences sound natural, conversational, and personal. Many practices in front of a mirror; a great way for you to begin choosing which gestures you want to use and make. Yet, the mirror can also be distracting. To switch it up, try talking to a wall or even record it in front of a camera. I know it can be intimidating to see what you look while speaking. Regardless, it is an excellent way to notice tendencies we are not aware of. Finally, if you still think you need more practice, you can invite someone to be a test audience. That way you can also get feedback, which can help a lot. A good toast reaches us on an emotional level. If a speaker can make us feel something, it is much easier to agree and take part in the toast. It is okay to display emotions such as crying, laughter, passion, and so forth, during a speech, as long as it is done in appropriate amounts. Nonetheless, I’ve seen many people being embarrassed by their emotions. They end up forgetting half of their toast because they were surprised by emotions arising in them. If you have practiced your speech well, you should not be surprised by how it makes you feel! It would be sad to lose the main points of your speech due to tears. Instead, embrace how you feel about it and cherish the moment, because most toasts are an extension of your heart to the honoree. When you arrive at an emotional point in your toast, it is okay to take a few seconds break, before rushing through it. That will allow your audience to come alongside you, gently, without being overwhelmed by your emotions. Remember, though the toast is not ABOUT your feelings; feelings can add to the gift of the toast by showing your appreciation and raw truth at the party. If your topic is celebratory aim to leave your audience feeling happy and thankful. Differently, your topic is victory or graduation leave your audience feeling victorious and inspired. Or, if your topic is grief and remembrance leave your audience feeling hopeful and appreciative. Some people have a tendency to get really nervous before they give a speech. I have also written a blog on some helpful tools you can use to relax before standing in front of an audience. Thanks for reading. Please leave a comment below or share the love.